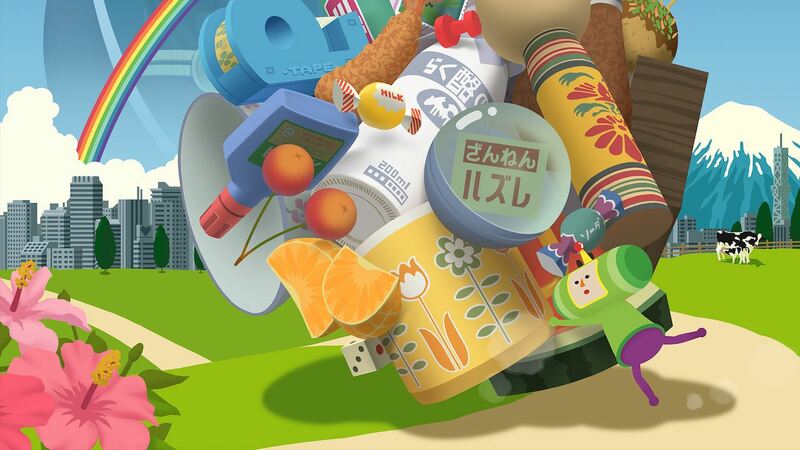 Bandai Namco Entertainment has announced that a Katamari Damacy Reroll demo will be made available on Nintendo Switch next month. In Katamari Damacy Reroll, you play as the Prince who is challenged to rebuild the stars, constellations and Moon, after his dad, the King of All Cosmos, accidentally knocked them from the sky when binge drinking. You must roll your adhesive sphere – The Katamari – to make it larger and larger as it collects paper-clips, books, cars, buildings, mountains and even continents. Now remastered in HD for Nintendo’s portable home console, you can use two Joy-Con to move the Prince around by turning your wrists when playing in TV mode or table-top mode. Or, in the multiplayer mode, two players can use one Joy-Con each. Katamari Damacy Reroll will release on the Nintendo eShop for Nintendo Switch in North America and in Europe on December 7th, with a demo to become available on the same day.